SIwpas, Simple Web Profile Application Server CR-3 is coming soon... We will release it at the end of this week! It is powered by Apache Software Foundation Java EE Stack. 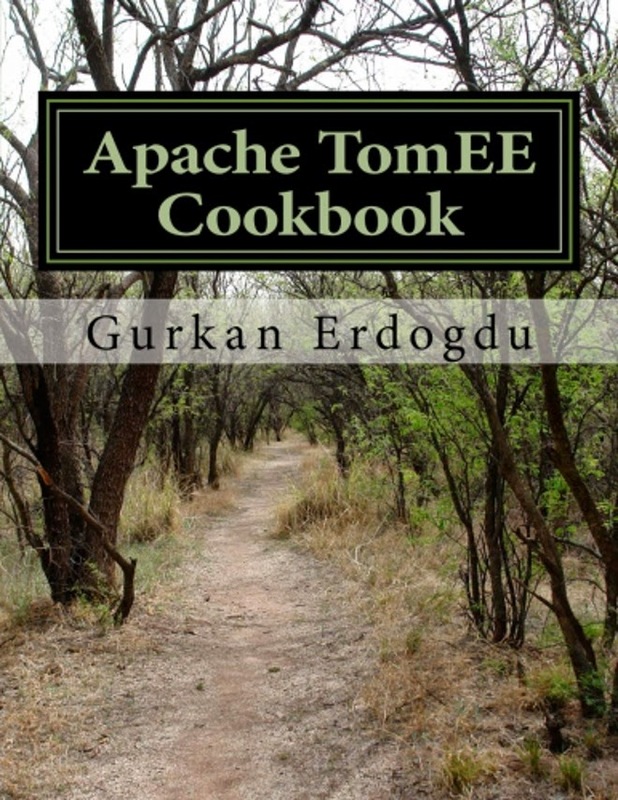 Contains Apache OpenEJB, Apache OpenWebBeans, Apache OpenJPA and Apache Tomcat.